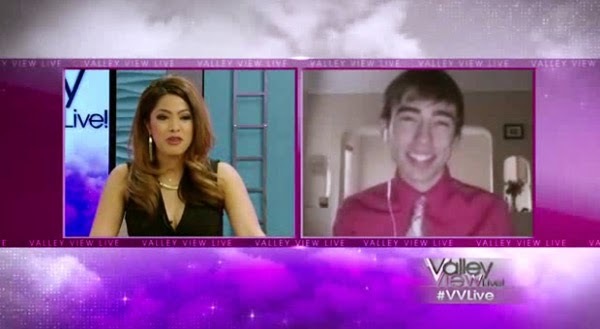 VIDEO: On Monday, TGK Editor James A. Molnar chatted about the Oscars via Skype with Megan Telles, co-host of KTNV's "Valley View Live!" in Las Vegas. On Monday, TGK Editor James A. Molnar chatted about the Oscars via Skype with Megan Telles, co-host of KTNV's "Valley View Live!" in Las Vegas. The two chatted about host Neil Patrick Harris, the ceremony and acceptance speeches.